The Quality Assurance Department at the University holds a workshop with the quality of the faculties at the Faculty of Business Informatics.. The Quality Assurance Department at the University holds a workshop with the quality of the faculties at the Faculty of Business Informatics. 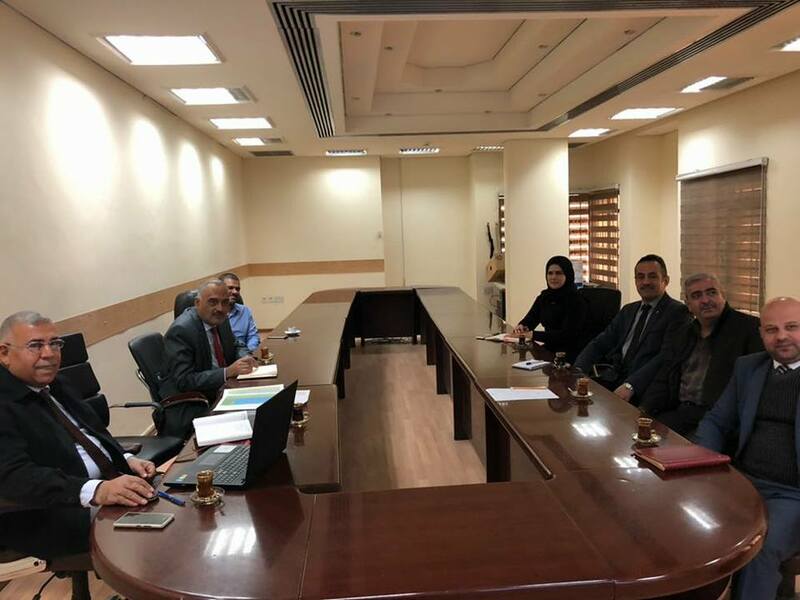 The Quality Assurance and University Performance Department at the University of Information and Communication Technology held a workshop with quality directors at the Business Information College. The workshop discussed the last achievement of the College of Business on academic reliability by an organization of ABET. The workshop was attended by the Dean and the assistance of the Faculty of Business Informatics and the Head of the Department of Quality Assurance and University Performance, Mr. Jamal Ahmed Othman and a number of lecturers. Techniques for review and evaluation of academic programs, as well as to inform participants with how to prepare a plan ABET/CAC TO review and evaluation of the scientific departments in the college.